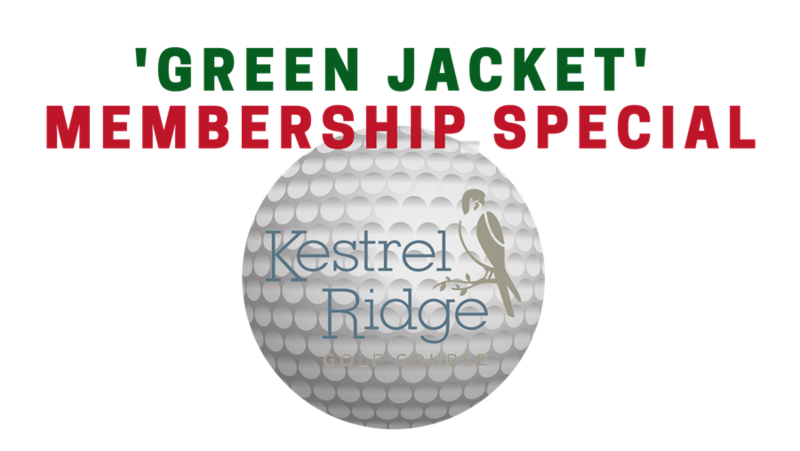 ‘Green Jacket’ Membership Special – Happening NOW! Purchase a membership by Sunday April 14, 2019 and you’ll receive a $100 gift card! Only available on all Individual and Couple full memberships. The ownership and staff at Kestrel Ridge Golf Course are committed to providing a fun atmosphere for anyone that walks through our doors! https://www.kestrelridgegolf.com/wp-content/uploads/2019/04/PNG-of-Green-Jacket-Special.png 1080 1920 kestrelridgedev https://www.kestrelridgegolf.com/wp-content/uploads/2019/02/019-0061-Oaks-Golf-Course-Logo-FINAL-1A-Full.png kestrelridgedev2019-04-09 11:33:182019-04-09 11:33:18'Green Jacket' Membership Special - Happening NOW! OPENING WEEKEND SPECIAL HAPPENING NOW!